Content Management & File Sharing systems. Capture, scan & import documents directly to the world’s leading document management providers like Google Drive, Box and Salesforce with no extra steps! Quick to set-up and intuitive to use, ccScan is a user friendly software regardless of your technical expertise. Scan or Import documents to the Cloud effortlessly. Administrator modes allow for advanced users to setup and lock complex processes. Companies using ccScan software report incredible reductions in labor costs. In addition, the automation process and subsequent ease of document access allows for our product to more than pay for itself in a matter of days or a few weeks. 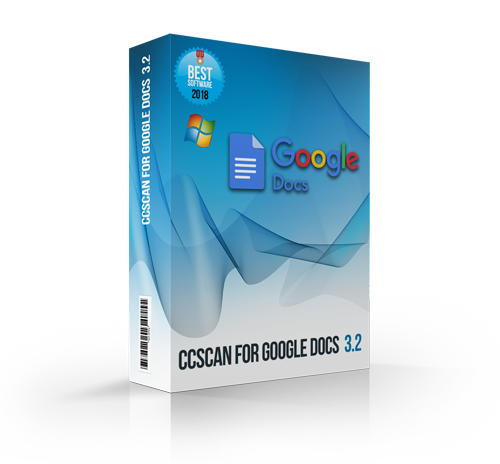 With ccScan you can eliminate manual steps and automate job, processing documents with minimal or no human activity beyond setup. Our advanced software comes equipped with Barcode and OCR capabilities to further speed digitization, data access and archiving. Please browse through our extensive products list to see how we can help make your document management stresses disappear. For a live demo, please feel free to set up a time with one of our friendly experts by clicking the side pull-out tab. Integrating with the top cloud storage and CRM systems, ccScan is used by smart businesses to save time and automate processes for increased productivity! ccScan, an easy-to-use document capture, scanning and management software is the optimal choice to bridge the gap between paper and the cloud. Join other leading businesses worldwide who use our products in reducing their document capture, entry and access times by up to 64%.